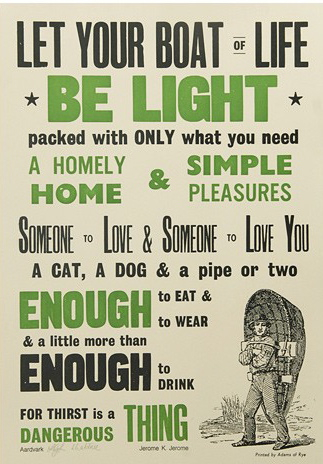 I love every piece of fabulous advice on this poster, but it's the "stay wonky" that convinced me it deserves a place in my home. 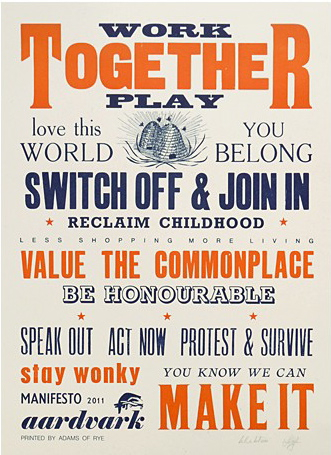 Lesley & Pea's 2011 Aardvark manifesto available from the Keep Calm Gallery. 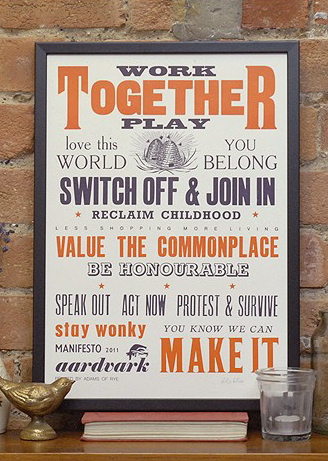 Maybe you recognize the popular 2010 Aardvark manifesto? Man, I want this one too (keep it wonky...). Did I mention they're all letterpress and use recycled paper? See the whole Lesley & Pea collection here. 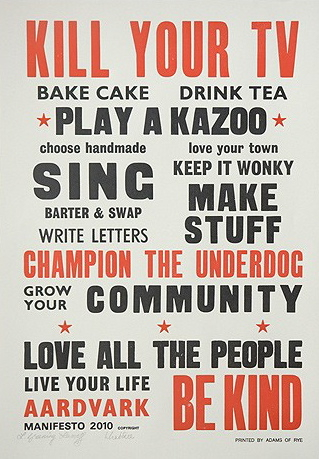 I've got the 2010 Aardvark manifesto on my bedroom wall! We are clearly kindred spirits. Happy Tuesday, Kayla. Loved your scenes of the weekend yesterday! Daffodils always, always make me smile. Very nice your blog! !it's so cute!! enhorabuena!!! Besos desde España. TE sigo a partir de ahora!! haha. stay wonky :) i love it. reminds me of advice my mom would give. what a fabulous company! They're all so wonderful, how could you chose?! Stay wonky-such a perfect credo! OOOO, I really love these, I want one! Everyone, glad I'm not alone in my appreciation of wonky.